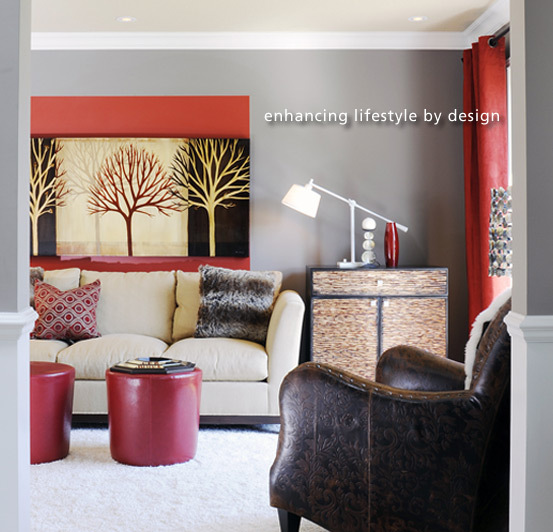 Pillar Interior Design, established in 2006, is one of Ottawa's most reputable residential design firms. Kristen Armstrong D.I.D., ARIDO intern, owner and Interior Design Consultant has been working in the industry since 2002 and focuses on creating exceptional designs with a caring approach. Her amenable design philosophy has proven to be a great success with her referral based clientele. Get to know more about Kristen on her profile page and read the many glowing reviews from her patrons on our testimonials page. Whether your preference is contemporary, traditional or transitional we make design decisions according to your personal style. Browse through our before and after photos in our portfolio so you can witness the unique transformations. We look forward to enhancing your lifestyle by design!